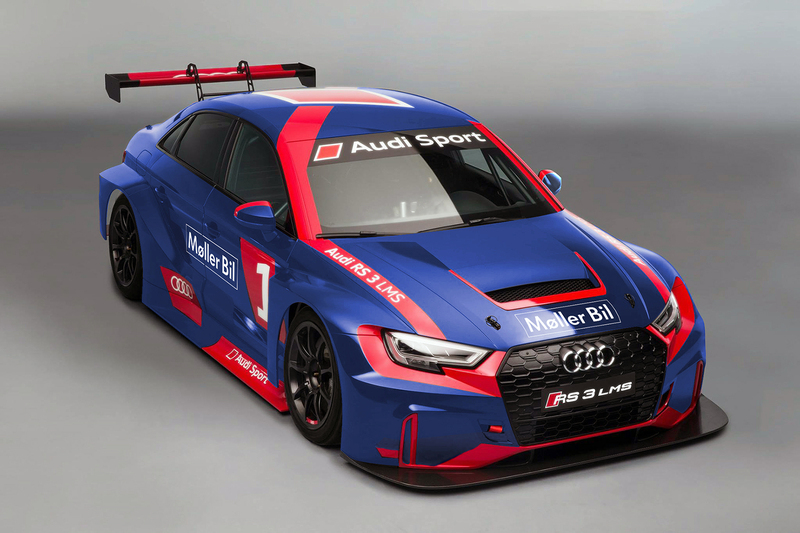 Møller Bil Motorsport is ready for the 2017 VLN-season and we will race the brand new Audi RS3 LMS in the new TCR-class. 2017 marks my 25th season as a racing driver, and what better way to celebrate that than in an Audi RS3 LMS, the brand new TCR-car from Audi. We will continue with the same drivers and the same crew as before. So my team mates will be Håkon Schjærin and Kenneth Østvold, and Anders Lindstad in the 6 hour race in August. The picture above is just an illustration and the final design will be shown later. Then we will also announce which races we will do. Last year was fantastic for us with three wins, one second and one third in five races. Personally the last years have also been good to me with several pole positions, several fastest laps of the race and a race lap record of 08.44 – with the speed limits of 2015 – that I think maybe is the fastest race lap with a four cylinder SP3T-car ever. So it’s perfect with a new challenge now after several seasons in the SP3T-class. I think the new TCR-class will be tough with many cars and a very high level. That’s really motivating, and we have high ambitions in the TCR-class also. The car itself will not be very different to the Audi TT we have driven the last years, with a two liter turbo engine, front wheel drive and 330 BHP. 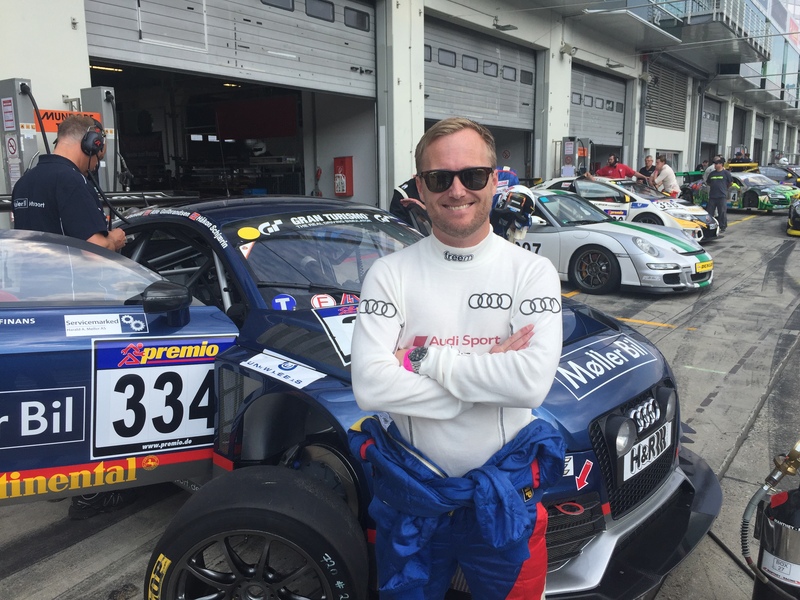 It’s also motivating to drive a car that is an official part of Audi Sport Customer Racing. A big thank you to Møller Bil, all our partners, our team boss Håkon Schjærin and the whole team who feels like family after all these years. 2017, here we come!